For the man who desires to cast an impressive look, only dressing in the best grade of suits would not suffice to the purpose. 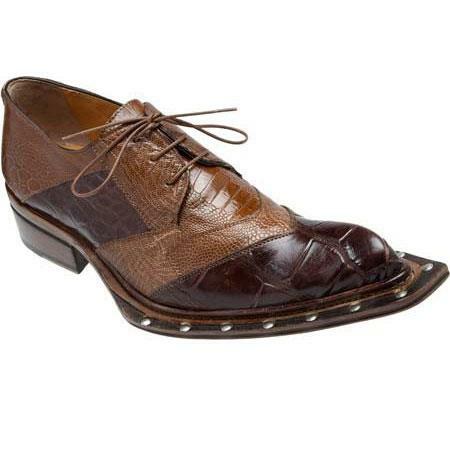 To make the attires and the wearer to appear more fascinating, classic footwear like the David Eden alligator shoes is inevitably a must. Whatever enticing the outfit may be, the look can only be complete and stunning when one put on shoes that are well chosen. Shoes made of the skins of animals possess the significance and appeal of their own. It is irrespective of the requirement of the purpose. What the individual needs, is just the appropriate selection. 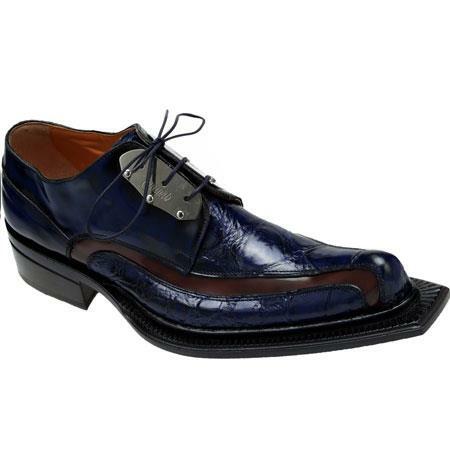 With premium range like the David Eden alligator shoes, the selection is safer to some extent. The authenticity of the raw material with the glossy look can match up with the outfits and even one can put on them as part and parcel of formal dressing. There can be no other dealer more authentic and trustworthy when it comes to the perspective of leather shoes and accessories. Alligator skin, one of the most sought after variety amongst the commercial leather category for its quality, forms the perfect raw material to make the premium end product. 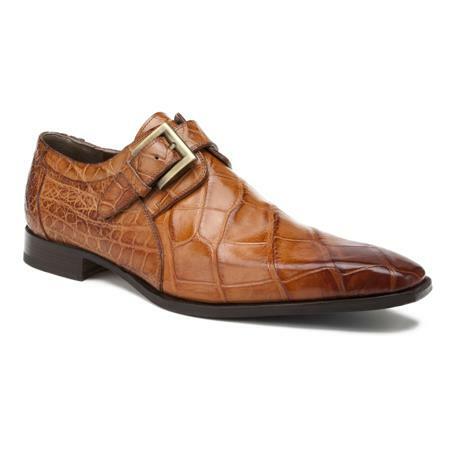 david eden alligator shoes are a case of mastery on generic advantages of a material. The house offering the brand had been very attentive even to the smallest of the details while the manufacturing stage for which the end product have got the maximum of durability. It is a matter of no debate that if the products last longer, the buyer eventually saves money and also he has not to keep on purchasing every now and then. Once the making had been good, it is obvious that the product offered would suffice to all those necessary features to impress the customers and exactly the same had happened for the brand under discussion. With no concerns to be paid to the basic quality standard, what buyers would look for is the variety. The range of footwear under discussion had scored full marks in this parameter too. Whatever may be the profile of the prospective buyer and whatever may be the purpose of his purchase and choice, the brand has solution to all queries. The range have offering that accordingly matches with the profile and requirement of a youngster and the top class professionals alike. The scope for the color shades probably has only the stretch of imaginations to limit it. Whatever may be the probable shade that the buyer might look forward, it is there in the offering. 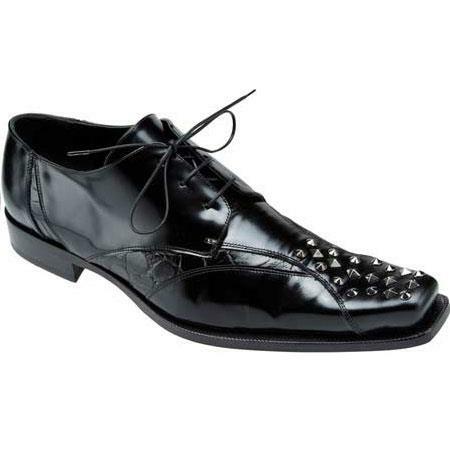 As for the variation in the look, this brand of footwear is equally rich. 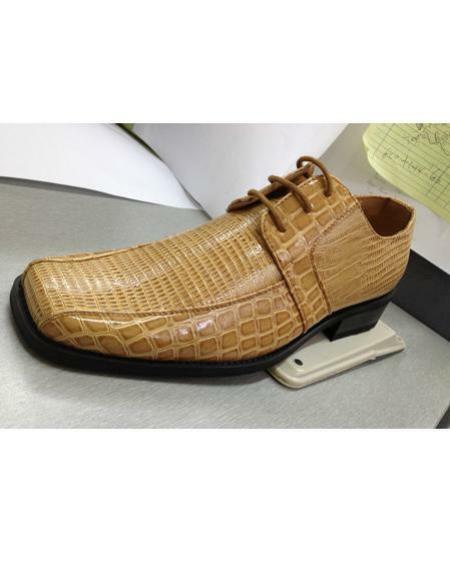 In a nutshell, the alligator shoes are the combination of the best quality materials with exquisite works of designs and looks. Last but not the least, these products get catered with combating service excellence that makes the experience really worth to remember. It can stated taking all the responsibility that once an individual decides to go for this range of shoes, nothing can be better to it.